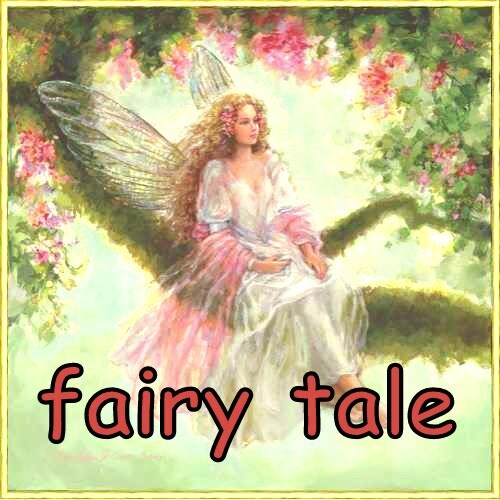 fatin's fairy tale: Kena Rajin Lagi Ni! I just chatted with my ex-school mate, Lynn. We were in the same class for 2 years nad currently she resided in London with her family. Since I'm not working now, I'm trying to get active with my earlier plan, 'jual barang from Bandung with Ayin'. Not that Sayang didn't provide enough money (lebih pada cukup yerrr), but I just don't know how to duduk diam. So we were chatting about blogs that we use as our 'shop'. Guess what! She has 4 blogs, doing different business all together. Rajin tak dia??!! Sangat lah kan!! Oh God!! It makes me lagi semangat to buat bisnes. Kekeke! And today also he got his passport. Had an unpleasant drama with Malayisan Embassy. Plus seems like he wouldn't get his residential card till his daddy get back from Abu Dhabi. Talking about daddy, I called my dad today as I miss him dearly. And where's Maleec's Dad? Shisha again tonight? Hish! Pantang jauh pada bini!